A new 28 room, hotel has opened up for business in the village of Yellow Springs. 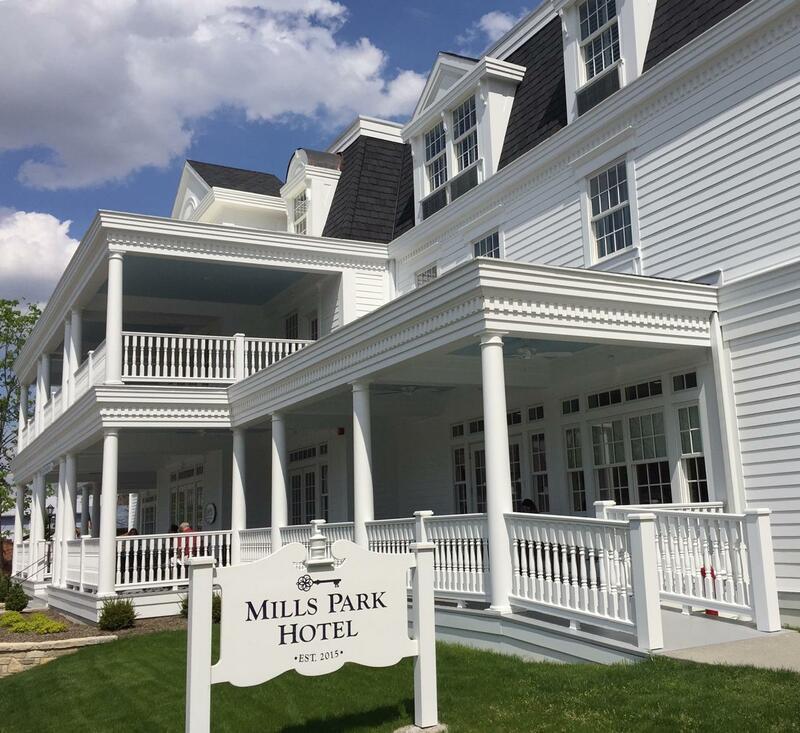 The Mills Park Hotel was named for William Mills, an early settler to the area, who financed the first railroad and helped to build the town’s infrastructure. The hotel is owned by developers Jim and Libby Hammond and has been under construction for about two years. Early reaction to the design and location were mixed, but Yellow Springs resident Angela Moore says the three-story Victorian style hotel fits in with the “front porch culture” that’s present in the village. The Mills Park Hotel encourages Yellow Springs residents, like Angela Moore and friends, to enjoys the hotel's rocking chairs along the front porch. Mills Park staff says weekend reservations are already pretty steady. The hotel includes a restaurant, banquet hall, conference room, and gift shop. Early construction estimates were about $3.6 million for the hotel and township officials say the new property taxes and income for the 40 full and part-time employees will be an economic boost for the village.